Purpose: To determine the presence of a lateral collateral ligament tear of the elbow. 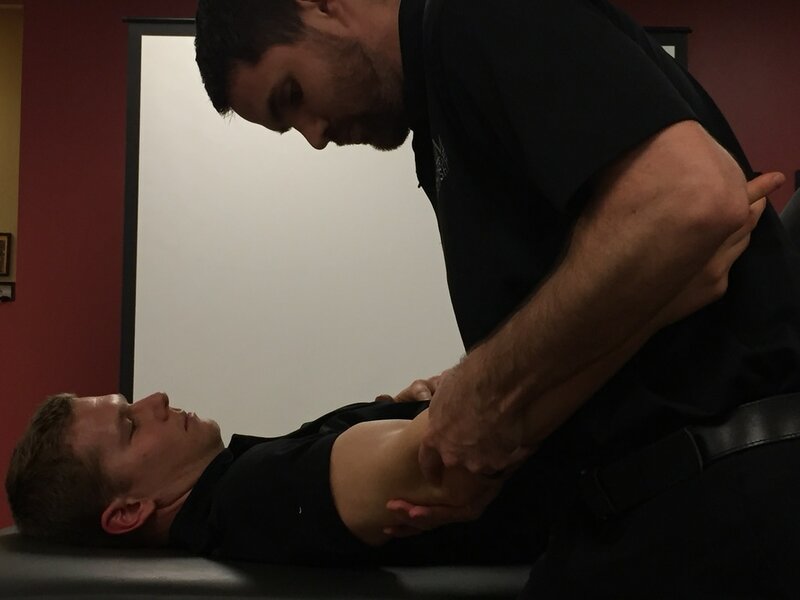 Performing the Test: The affected elbow is placed in approximately 20 degrees of flexion with the humerus in full medial rotation while palpating the lateral joint line. 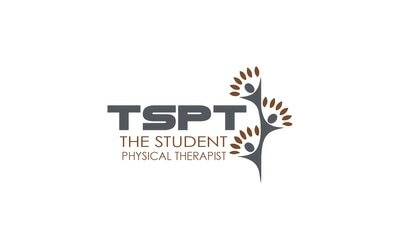 The therapist then applies a varus force to the elbow. 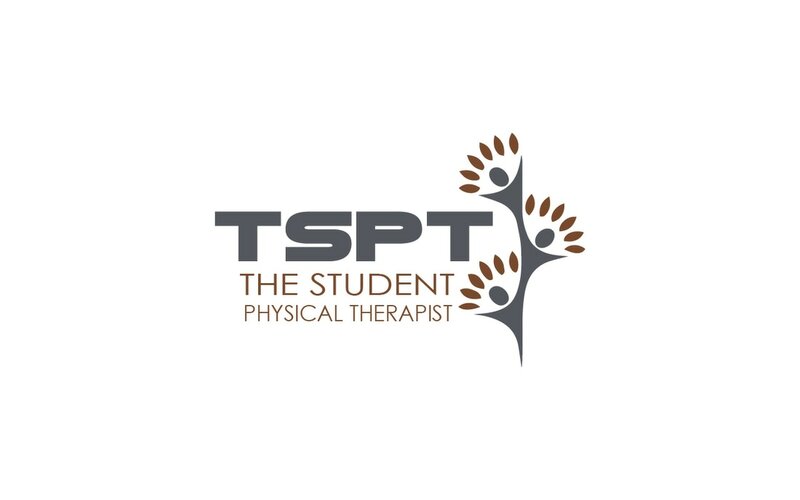 If the patient experiences pain or excessive gapping compared to the contralateral side the test is considered positive. Importance of Test: According to Neumann, the lateral collateral ligament complex of the elbow involves the radial collateral ligament and the lateral (ulnar) collateral ligament. Both parts have a common attachment to the lateral epicondyle. The RCL blends with the annular ligament, while the lateral (ulnar) collateral ligament attaches to the supinator crest of the ulna. 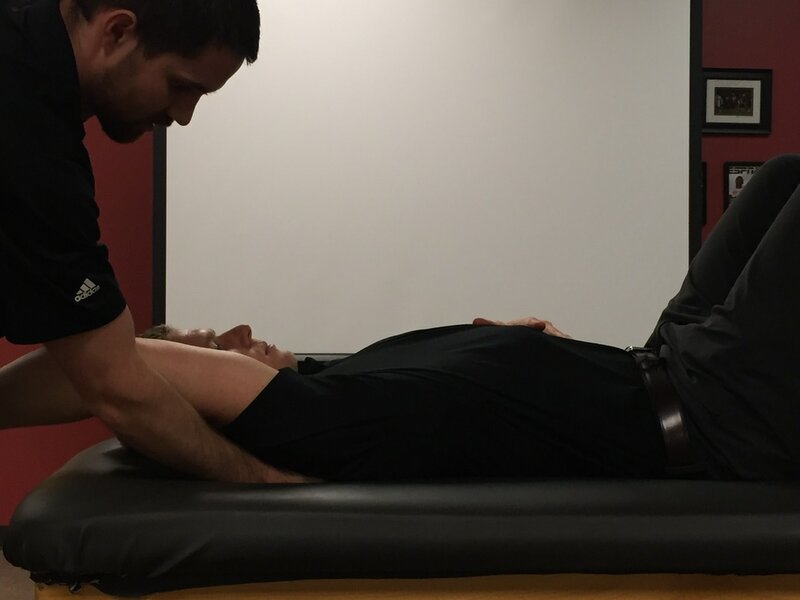 Placing the elbow in full medial rotation allows the LCL to become fully taut. It is important to note that the LCL is taut in supination. Neumann, Donald. "Kinesiology of the Musculoskeletal System: Foundations for Rehabilitation." 2nd edition. St. Louis, MO: Mosby Elsevier, 2010. 180-181. Print.